The list of pilates benefits runs the gamut from physical self-awareness to a stronger core. Improve your routine workouts with pilates exercises, but be sure to start by registering for a pilates class to learn the basic workouts. 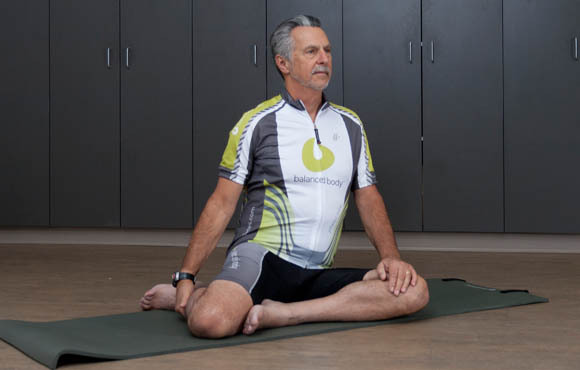 Yoga and Pilates are often thrown into the same category, but they have some major differences that many people don't recognize. 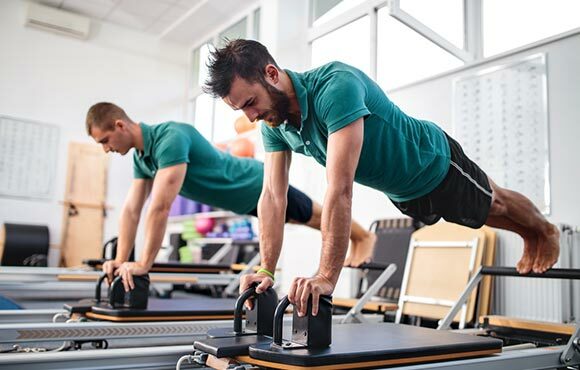 Pilates can increase arm and shoulder endurance, respiratory efficiency and lower back and trunk flexibility to improve power output and rider comfort.